Traditional Chinese Medicine (TCM) is a complete medical system that is used to diagnose and treat illness, prevent disease and improve well-being. 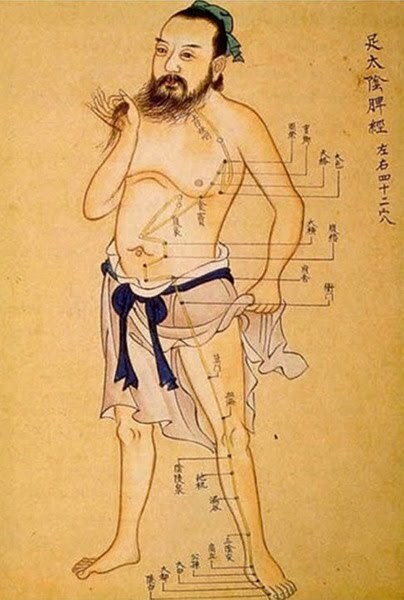 TCM and Acupuncture originated in China more than 3,000 years ago and, due to Practitioners used this non-invasive medical system to diagnose and help millions of people become well and stay well, it has been embraced throughout the world. At the core of this ancient medicine, is the philosophy that Qi, or Life Energy, flows throughout the body that is related to the organs and tendino-muscular system. When the energy flow is disrupted due to trauma, poor diet, medication or stress, pain and illness result. Acupuncture focuses on correcting these imbalances of energy flow; stimulation through acupuncture unblocks the channels and encourages an even flow of Qi, restoring the body’s balance, boosting the immune system, helping with weight loss and relieving pain, stress and other symptoms. Treatments do not require drug or surgery. In the hands of trained physicians, there are mostly painless and no side effects from acupuncture or its related practices. In fact, safety is one of the advantages of acupuncture. Instead of using invasive techniques, we help you unlock your body’s natural ability to heal. Licensed Acupuncturist only uses sterilized, disposable needles by law. Other related treatments include cupping and moxibustion (a form of heat therapy). Acupuncturist may also recommend dietary modifications, herbal prescriptions and specific therapeutic exercises. Clinic is established in Soquel for over 30 years. In California, We have served people from across the Bay Area, including San Jose, Campbell; people from nearby area like Soquel, Santa Cruz, Aptos, Watsonville, Gilroy; as well as students, teachers, and professors from Cabrillo College. Now we are looking forward to help YOU and your Loved Ones. New satellite office opened in San Jose!